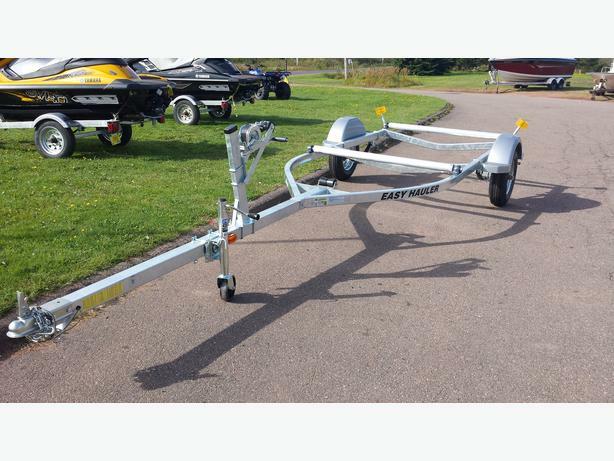 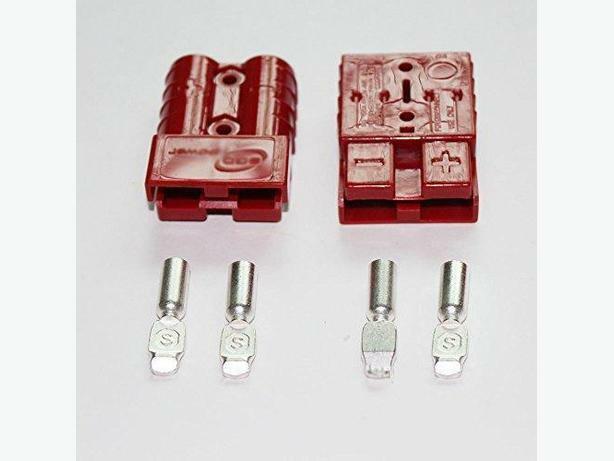 50 Amp Quick Connect/Disconnect Ends Winchs/Trailers Etc. 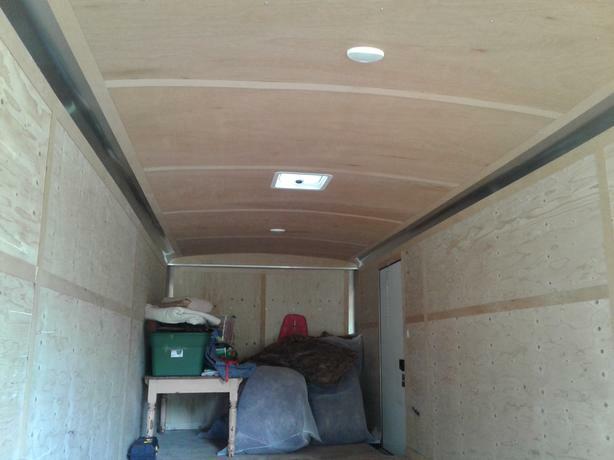 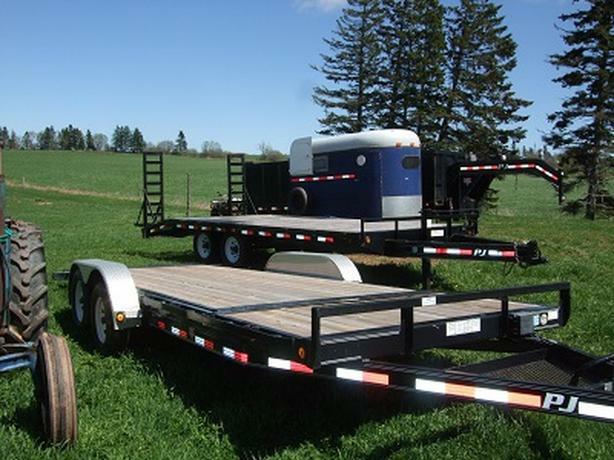 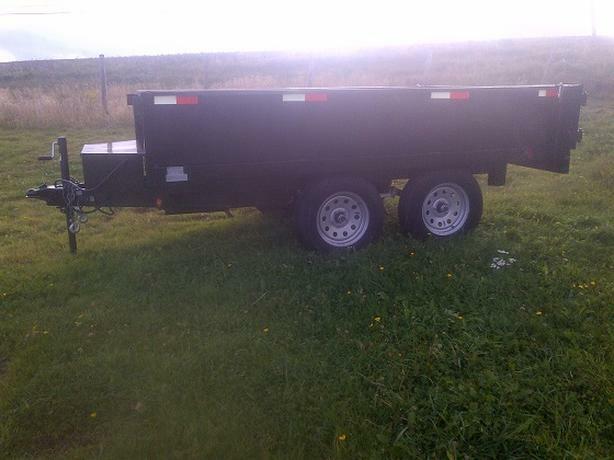 24 foot trailer, barn door style, 15"tires, rd plug, 36"side door, roof vent, LED lights. 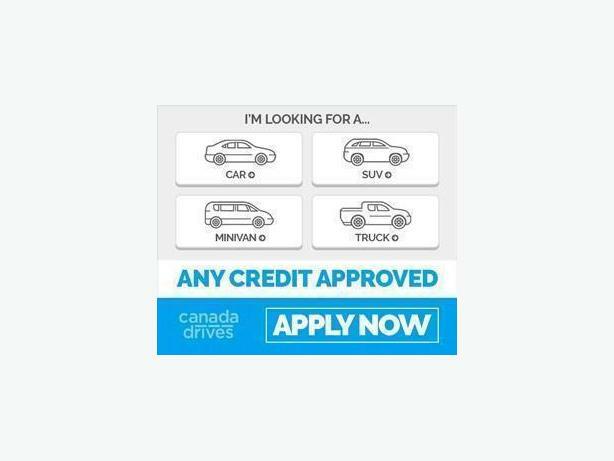 call Debbie at 902 882 4145 or Jason at 902 882 5928 or 780 866 9474.